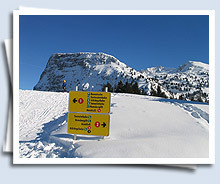 Winter sports enthusiasts find the ski area Gerlosstein and the toboggan run Gerlosstein (which both are part of the Zillertalarena) right around the corner. Free of charge ski busses that depart 250m from our place make getting to the Zillertal's various large ski areas a breeze. 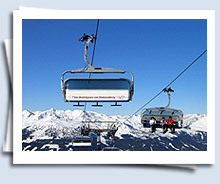 By taking the car or bus it takes only a couple of minutes to get to the ski areas like "Zillertalarena, Zell am Ziller" (6km), „Ski Zillertal 3000“ (Schwendau – 11 km), “Penken“ and „Ahorn“ (Mayrhofen – 13 km), „Hochzillertal“ (Kaltenbach – 13 km), Spieljoch (Fügen – 20 km) or Hintertuxer Gletscher (glacier, 32 km). 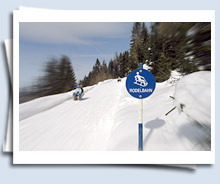 The ski passes are valid for all ski lifts in the whole Zillertal region (including glacier). 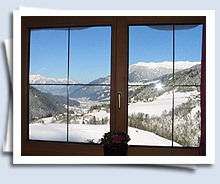 We shall by happy to let you have an offer including the ski pass! 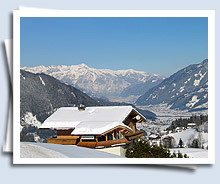 The local ski region "Gerlosstein" may not be as large-scale as the Zillertal's other ski areas but the very well groomed ski slopes are an insider's tip. 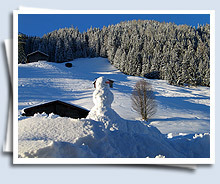 The slopes are not as packed as elsewhere and thus make it ideal for families with children. Even ski worldcup winner Stefan Eberharter always valued these advantages as Gerlosstein used to be his regular training ground. To top it all off a 7km toboggan run offeres a nice way of variety. 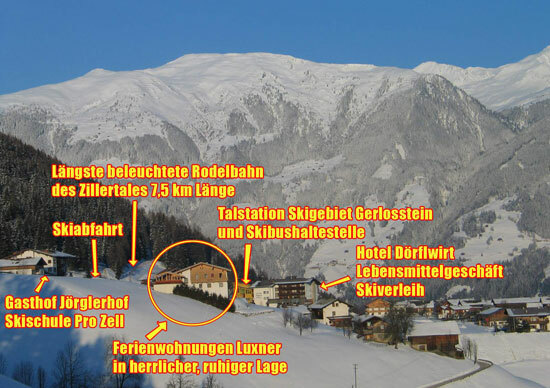 Our house is only 250m from the Gerlosstein cable car station. The road leading to our house is cleared from snow within only a couple of hours even after heavy snowfall. Therefore, one usually does not need snow chains. Still, should chains be necessary, we will of course be happy to assist you in affixing them to the wheels of your car. Please let us know, if you do not have snow chains of your own as we have some spare ones available which we will gladly borrow free of charge.